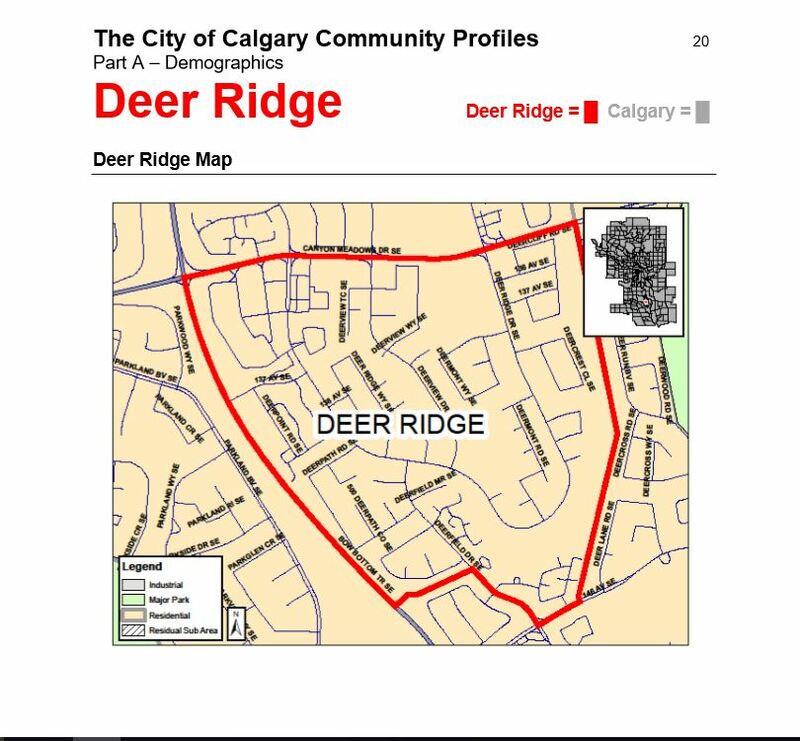 Posted in: Deer Ridge Community Association, Deer Ridge Yellow Slide Park. Tagged: Deer Ridge Community, Yellow Slide Park. 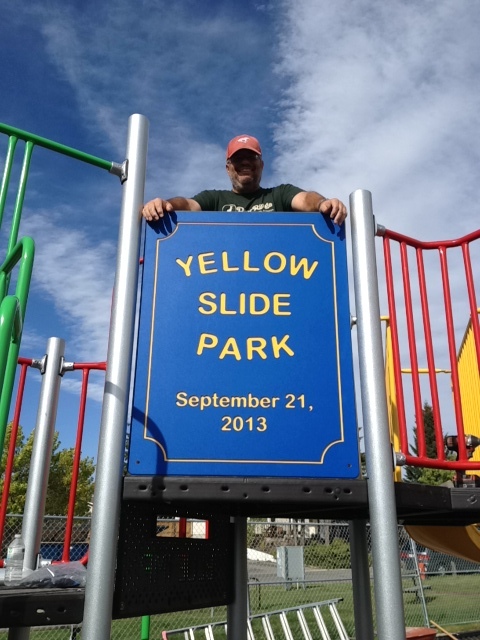 Please join the Deer Ridge Community Association for the Grand Opening of Yellow Slide Park on Saturday October 26, 2013. Thank you to all the volunteers that helped with the Playscape Build. Hope to see you there!